Family owned green cleaning and professional restoration company based in Philadelphia which provides flood clean up, carpet cleaning, odor removal and other house cleaning services. Do you recommend A1 Sparkles Cleaning Service? 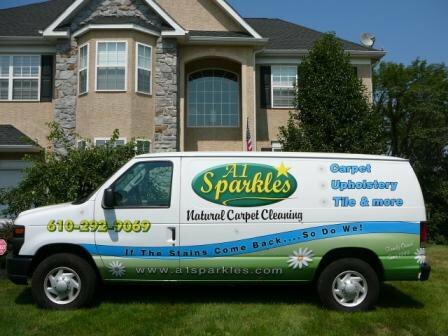 A1 Sparkles is Philadelphia's cleaning and restoration company. A1 Sparkles offers a variety of professional cleaning services to quality-minded clients, so you have the convenience and trust of dealing with a single cleaning service for all your cleaning needs. Whether you need a reliable house cleaning service, or your air ducts cleaned, carpet cleaning, Oriental rugs, tile & grout, upholstery, dryer vent, or water damage restoration, A1 Sparkles has got you covered. 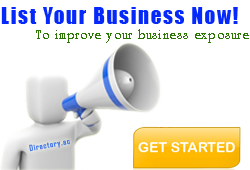 Additionally their cleaning rates are competitive so you don’t have to compromise between the best cleaning service and an affordable one. 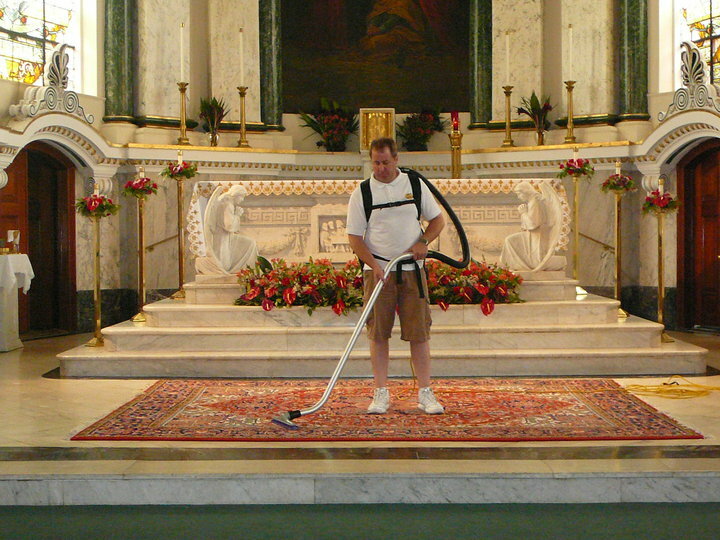 When you choose A1 Sparkles the service does not stop with the first cleaning. A1 Sparkles works hard to win your approval and satisfy their customers every need. 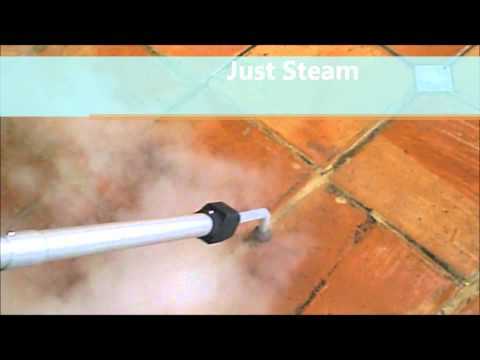 Thousands of experienced consumers have chosen A1 Sparkles cleaning services. Your A1 Sparkles Cleaning Service reviews help others learn about this business nature. Best reviews about A1 Sparkles Cleaning Service are passionate and personal. They offer a rich narrative, a wealth of detail, and a helpful tips for other A1 Sparkles Cleaning Service customers. Please don't review A1 Sparkles Cleaning Service if you received a freebie for writing this review about A1 Sparkles Cleaning Service, or if you're connected in any way to the owner or employees of A1 Sparkles Cleaning Service.